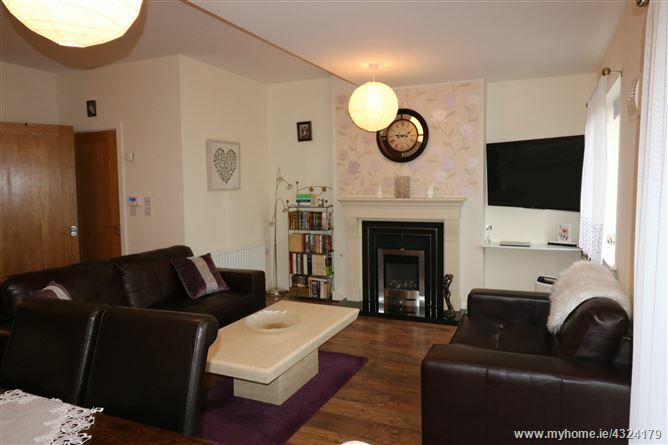 DNG Brady are delighted to bring to the market this bright and modern garden apartment in the highly sought after development of Avourwen. 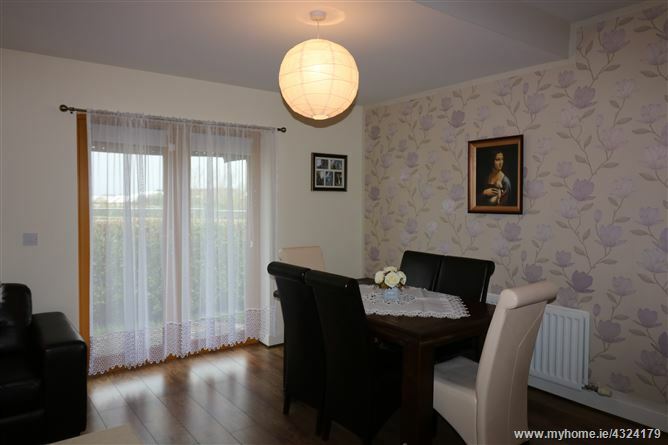 Located on the South side of Drogheda within minutes of the M1 motorway and close proximity to Drogheda retail park. 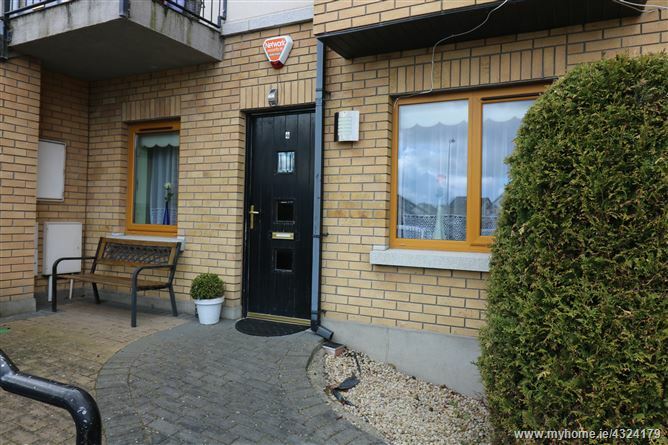 Drogheda town centre and Drogheda rail station are within minutes walk making Avourwen an ideal location for all aspects of modern life. 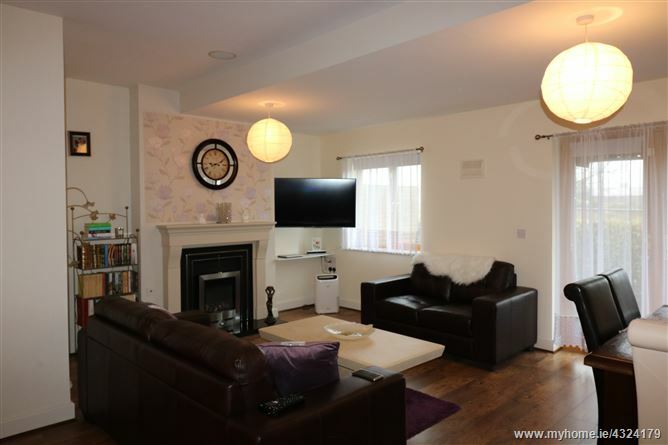 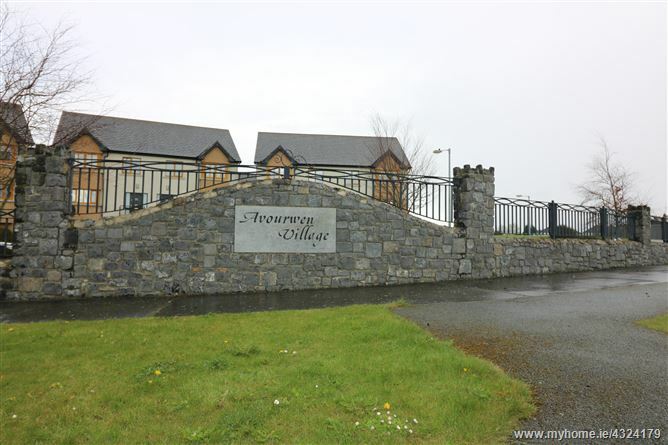 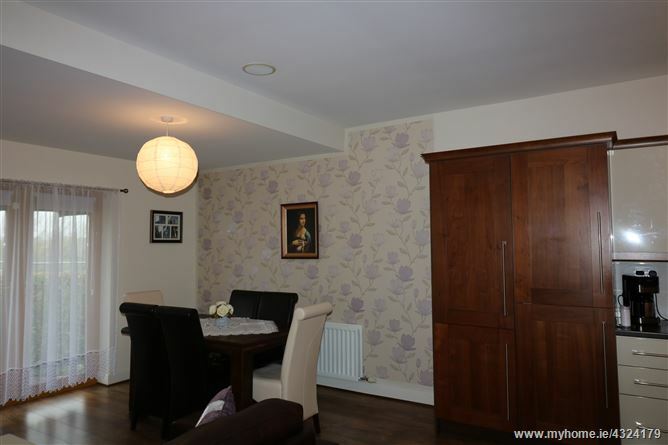 The property itself is in turnkey condition and utilises the very best in fittings and building technology to create a luxurious and comfortable home that represents the very best Drogheda has to offer. 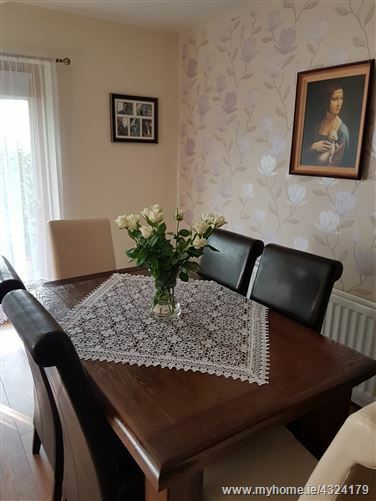 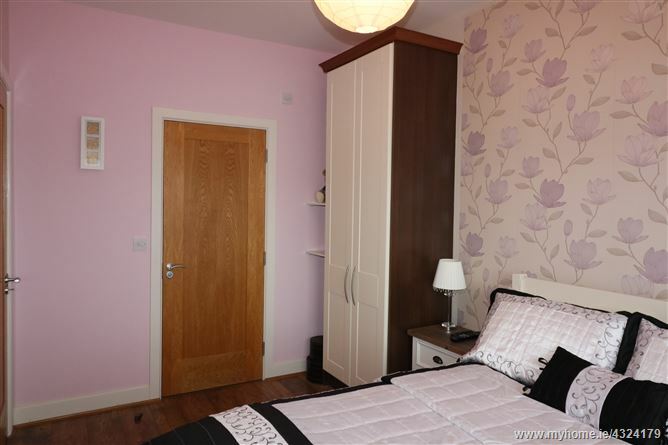 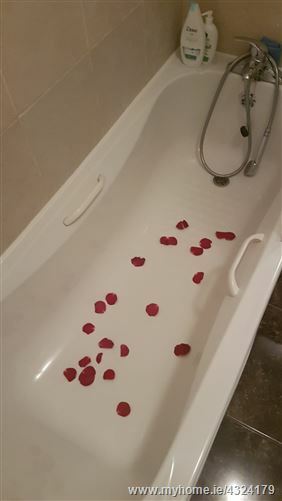 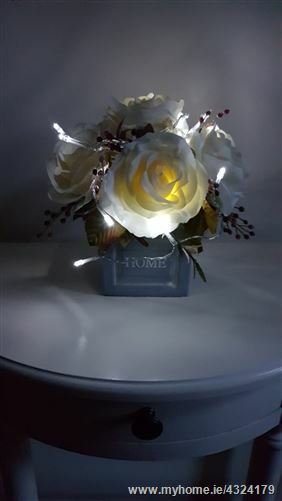 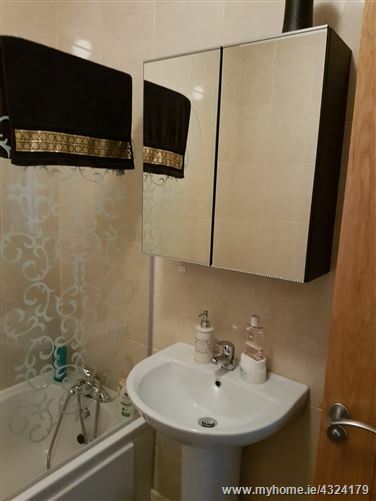 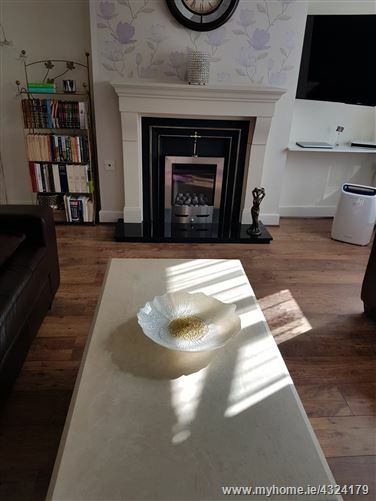 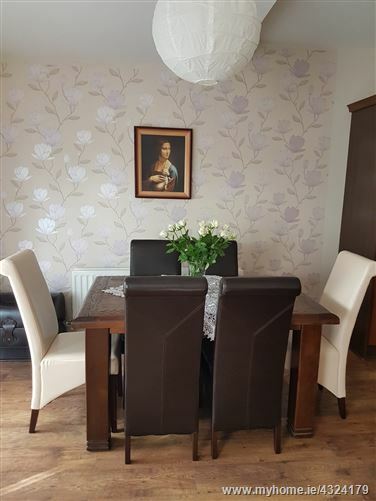 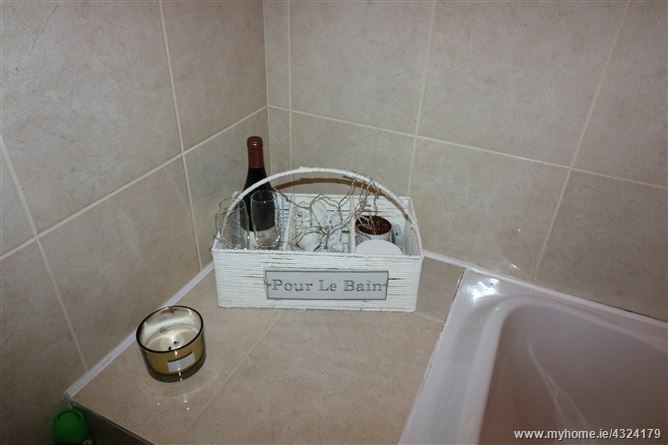 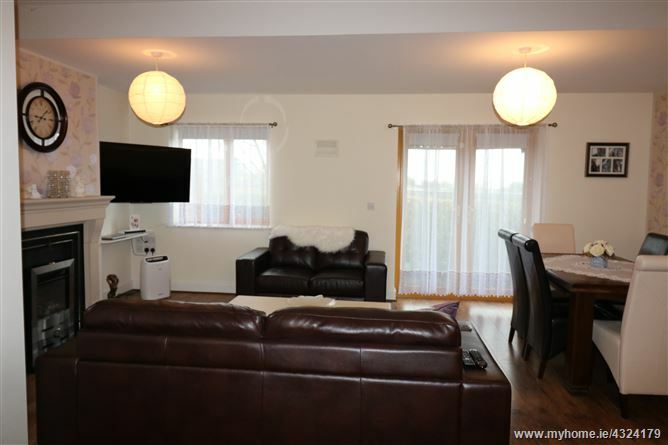 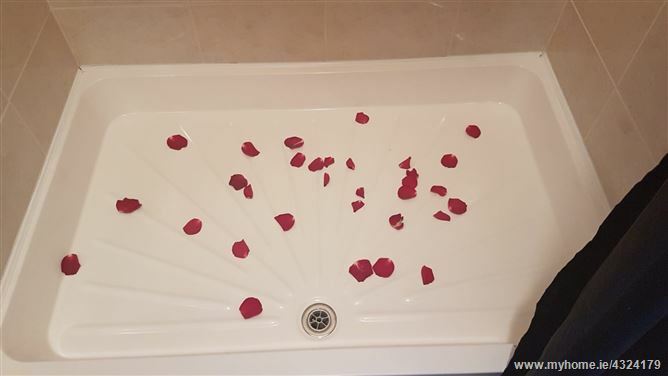 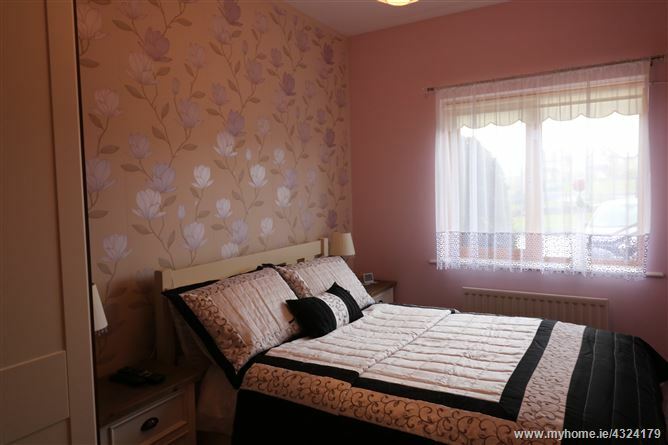 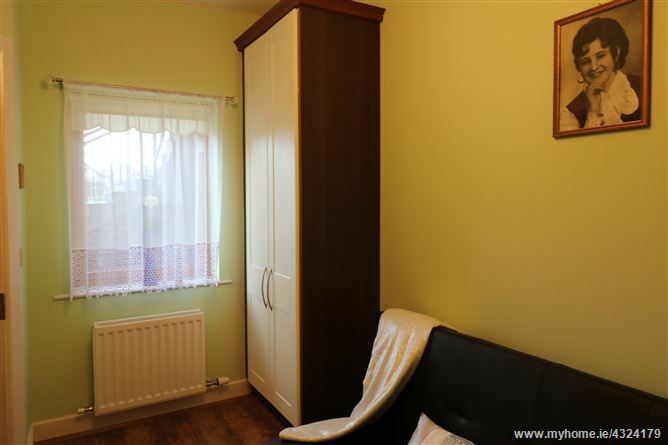 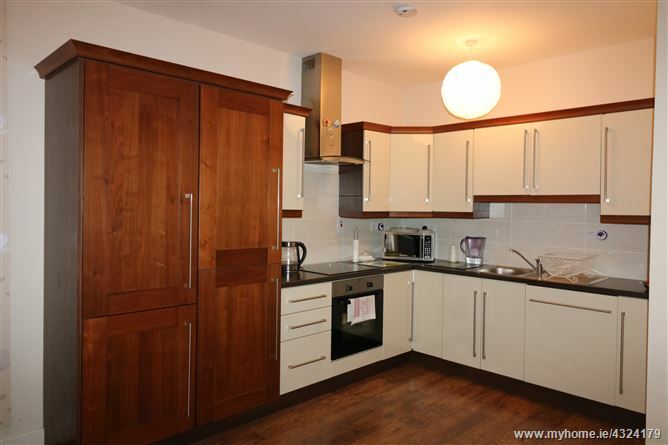 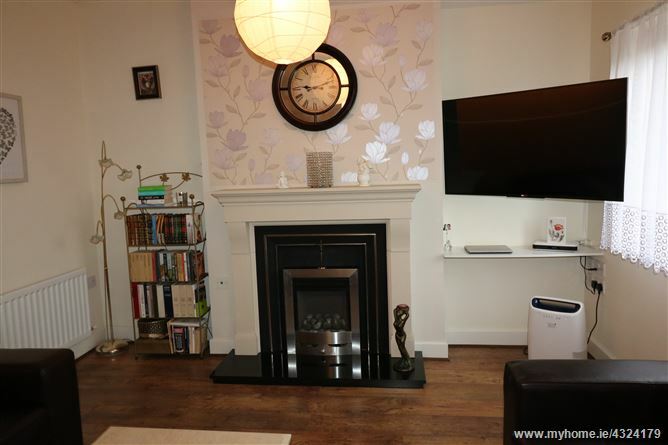 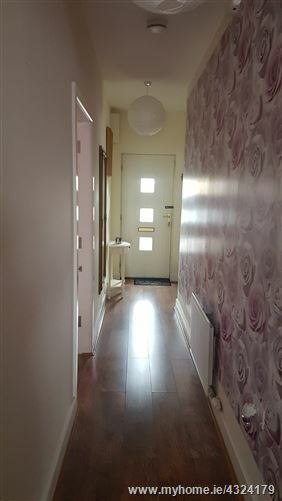 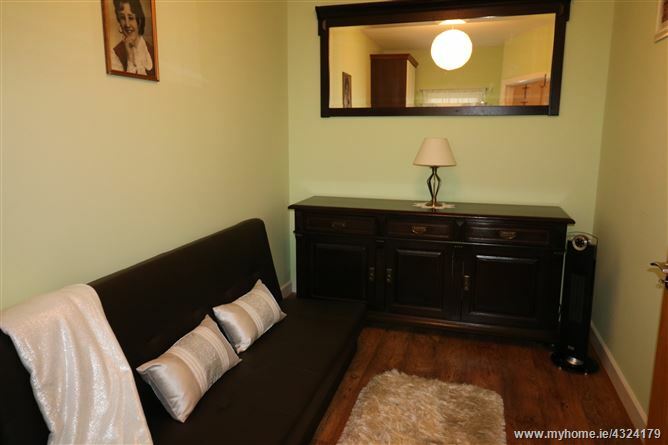 Accommodation comprises Entrance Hallway, Open plan sitting room/dining & kitchen area, Utility room, 2 Bedrooms with master ensuite & a family bathroom. 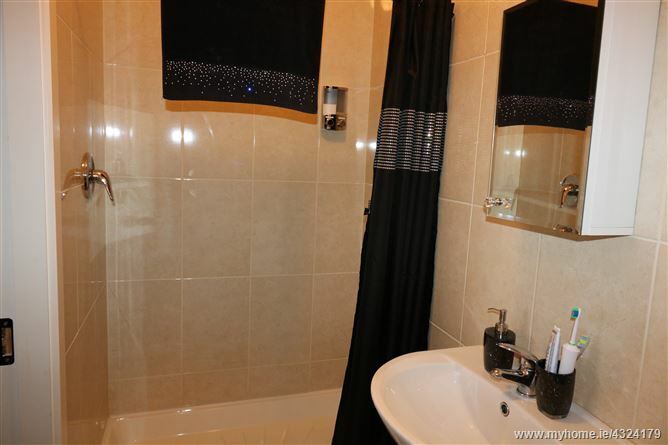 There is a private patio to the rear of the property which is not overlooked. 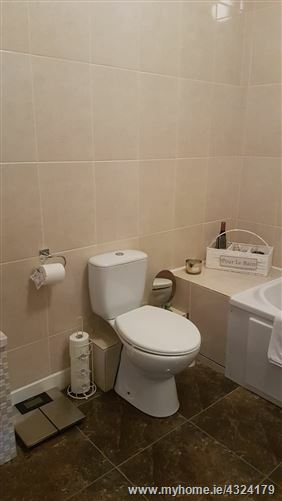 Viewing of this property is highly recommended as seldom does a property of this calibre come to the market. 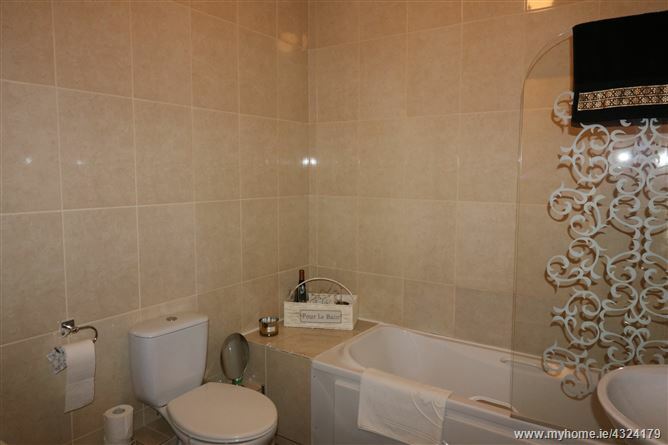 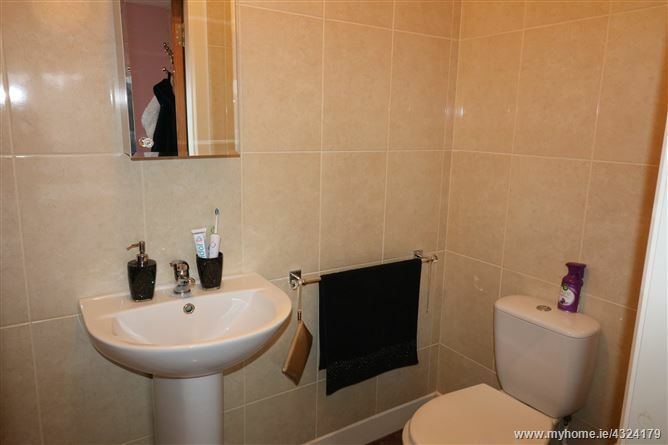 Fully tiled, Bath, W.C., W.H.B.